State grades are in for TPS. 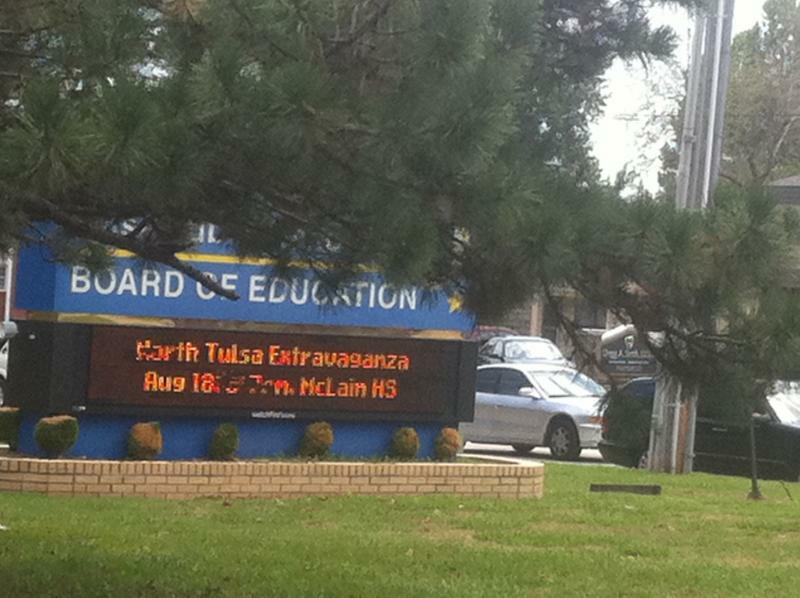 There are more budget challenges for the Tulsa Public Schools. As the school board begins work on a new budget, the school district chief financial officer Trish Williams says a $7.6-million federal grant is ending. That grant was used to pay teacher salaries over a two year period. The first year, Williams says the district used $2.7 million. The remainder, $ 5.6-million, is being used this year.